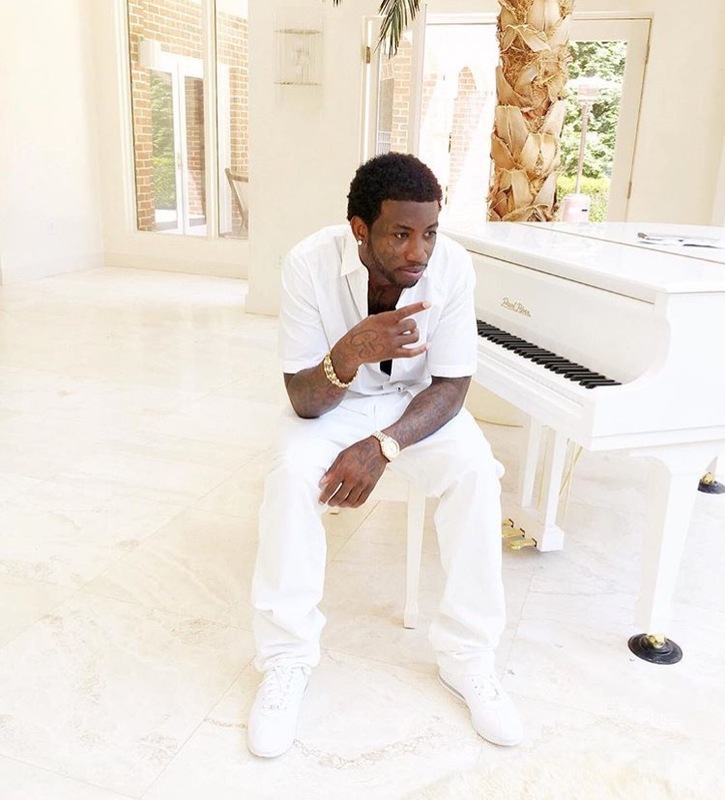 Gucci Mane is back and he's better.... and he is making sure to give the fans exactly what they want. The day after he was released from prison, he dropped a song and the rest has been all the way up! Gucci has been out here reclaiming what was his, taking back his crown, and giving the fans what they have been missing. The rapper has also been collaborating with some of the hottest artist and just celebrating his freedom as he should. He even had his first performance this past weekend since being released where performed a few of the Gucci Laflare classics. Gucci Mane will be celebrating his freedom with the fans for a homecoming concert called "Gucci Mane and Friends" on July 22nd. The show, of course, will be in his hometown Atlanta at the Fox Theatre and is scheduled to kick off at 8pm. You know that this concert is going to go crazy right?! Will you be attending this concert?! If you aren't living in Atlanta, is it worth the trip?! The answer is YES to all of the above questions! Tickets go on sale on June 24 at 10 A.M. EST, make sure you are ready to get your tickets, I have a feeling that they are going to sell out fast.